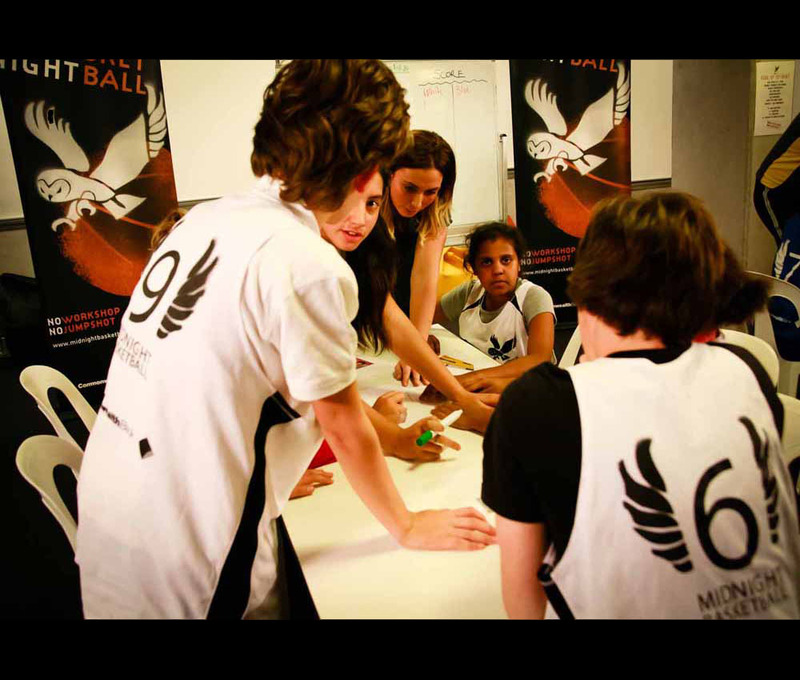 Midnight Basketball is a late night social basketball Tournament welcoming all local 12 - 18 year olds, with dinner and motivational mentoring sessions. Run in local stadiums on Friday or Saturday nights from 7.30pm with a bus ride safely home by Midnight, it provides high energy, fun and safe nights. 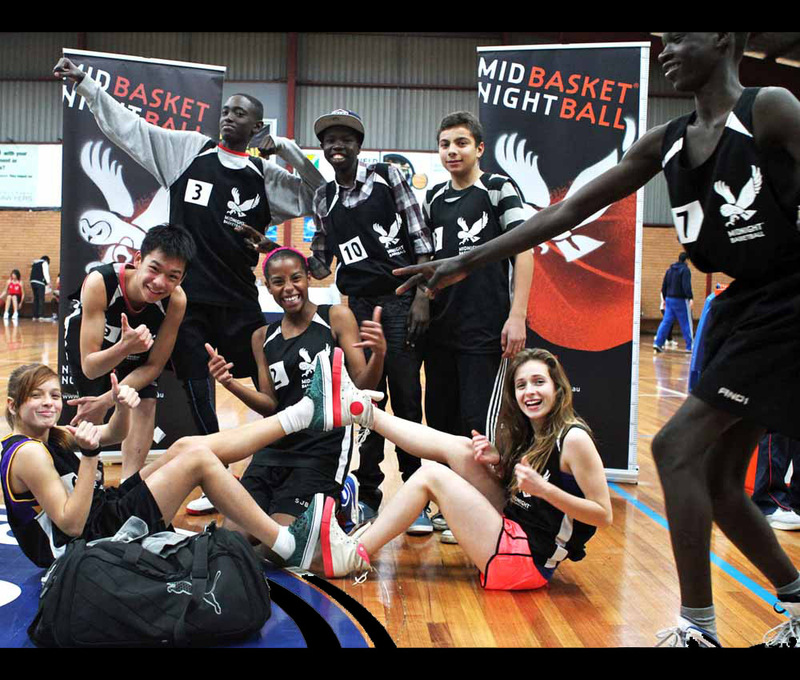 Who is Midnight Basketball Australia? 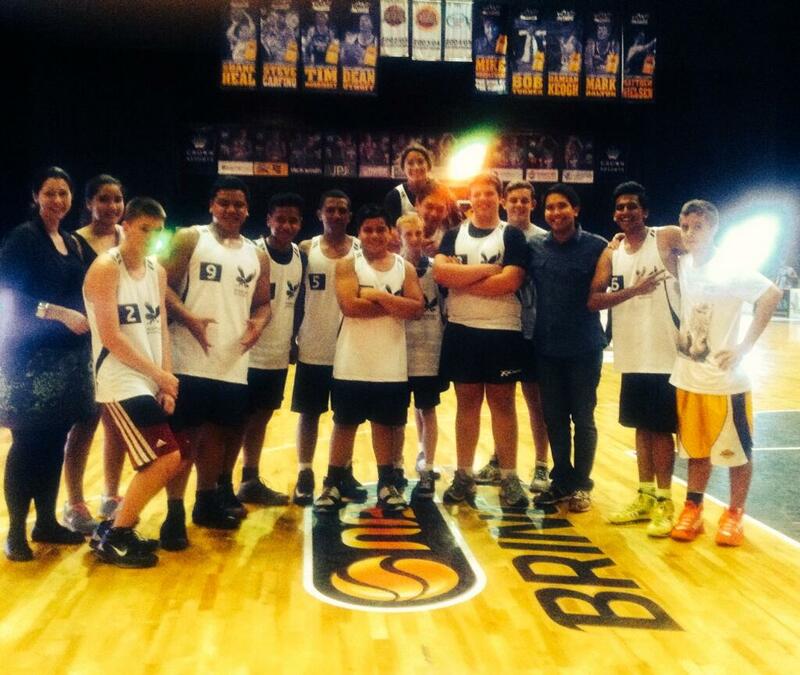 Midnight Basketball Australia is a national charity that trains and supports approved communities across Australia to implement the social inclusion programme Midnight Basketball to support teenagers to build the skills and confidence to be able to identify and embrace positive opportunities in their lives and the their community. We do this through a high energy, fun and engaging community-run program that combines the benefits of team sport and mentoring sessions along with civic participation to teach life skills and identify steps to education, training, employment and social inclusion. All teenagers aged 12-18 looking for positive, fun activity to enjoy while building skills and confidence are welcome. How does each Tournament night run? Tournament Manager briefs all volunteers and youth workers, professional referees, security, bus drivers, workshop facilitators and others (around 20 volunteers a night). Player Sign in, Dinner Players arrive at 7:15pm and sign in. Every has a nutritious meal to stay focused and energetic all night. Players participate in at least three matches of tournament basketball each night with qualified Association referees and more friendlies if time. 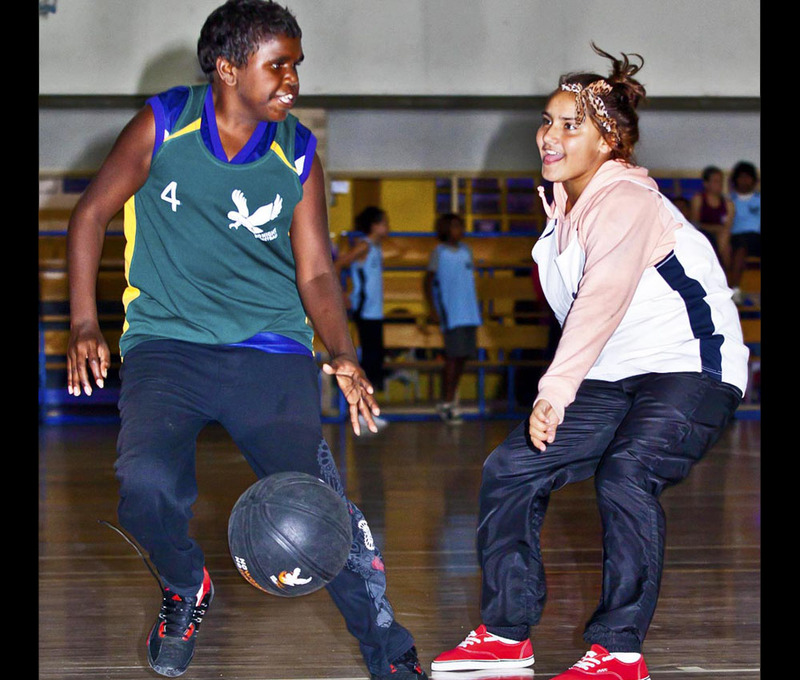 Basketball plays a crucial role due to its unique inclusionary qualities as a team sport, including building leadership and teamwork skills, behavioural improvement, fitness and focus. Virtually anyone can play, is held indoors, and everyone loves it ! Finally, at the end of the night, buses (driver and supervisor on all buses) take the players safely home to their front door – with everyone home and in bed by Midnight. For current locations, refer Locations page. Can it run in my location? If you’d like to see Midnight Basketball in your location, please complete the New Location Enquiry Form and email to us OR call us if you have any questions. (see Contact MB Australia page for Enquiry Form and contact details). How do I register as a Player? All teenagers aged 12-18 welcome and costs nothing to enter. Visit the Locations page to see if Midnight Basketball runs in your community and go to the Players page. How do I register as a Volunteer? Visit our Volunteering & Support page for more information. Registrations are open to anyone 18 years or over. The most common question and a good one. Basketball is a fast and inclusionary game. While the actual sport is not important per se, Basketball is actually the only sport that caters for all our requirements and fits with our inclusionary culture: it caters to all areas of sporting ability (some sports require a high level of skill which would exclude some players), is a magnet to all teenagers, provides great mentoring opportunities (the older players mentor the younger players in their team), is played on basketball courts (which are small enough to house indoors), and is held inside which is important from a safety and climate (eg, rain, darkness) perspective - given we are looking after 60-80 youth till midnight these are all important to creating our happy, high energy and safe environments. The second most asked question and also a good one. Our experience is that the teenage participants of Midnight Basketball go home exhausted and happy, and go to sleep. This is a benefit to all. Please contact us via our Contact MB Australia page and we will help with all your questions.